It is quite a necessity to have a shoe rack to manage various shoes. 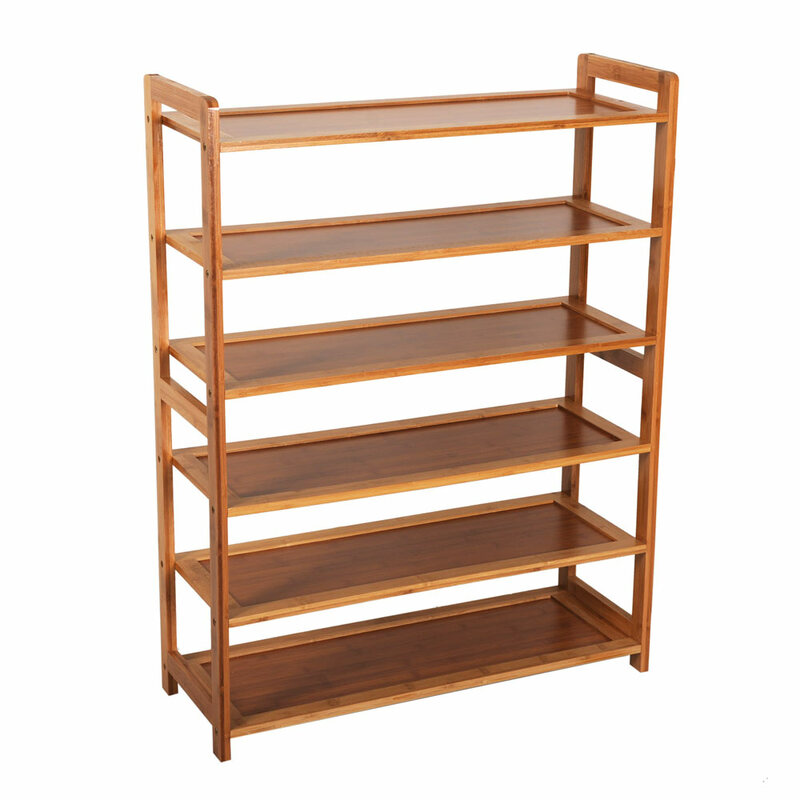 How about trying this Concise Rectangle 6 Tiers Bamboo Shoe Rack? It is in simple but solid design, based on premium bamboo material. 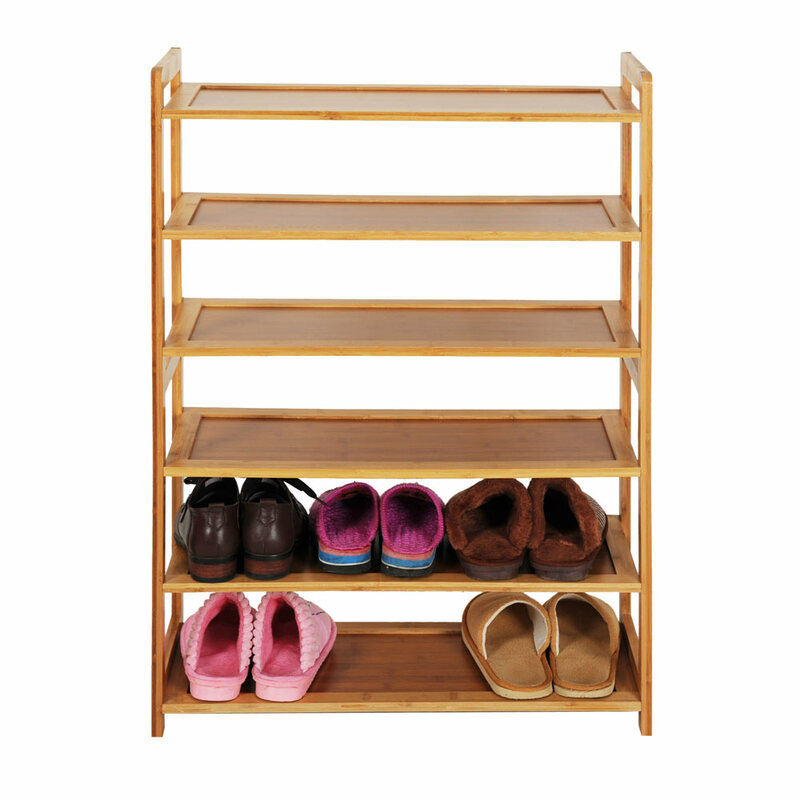 Designed into 6 tiers, it can make you easily classify your different shoes. All in all, this shoe rack is really a bargain! I was worried about buying it, but it was already shipped. When I received the goods, I was shocked, not small, and the door was just right, and it was very strong.